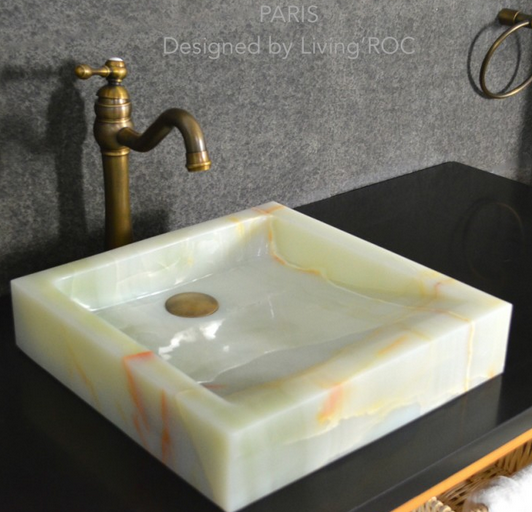 LivingRoc USA-The Blog: How to set the price of stone? How to set the price of stone? LivingRoc only will use all natural pure stone in our product line. The strength varies from one material to another. Some harsh black granites are difficult to extract or cut and require appropriate equipment and a suitable service (worn saw blades ). This will help decide the cost of the product. Some varieties of stones are scarce because of the quality or operation of the deposit options, impacting the quarrying costs and therefore the selling price of the blocks directly. In some cases you will have to sacrifice a part of a block or a slice to use only marketable portions. "Waste" generated at a cost that must be factored into the purchase price of the material. 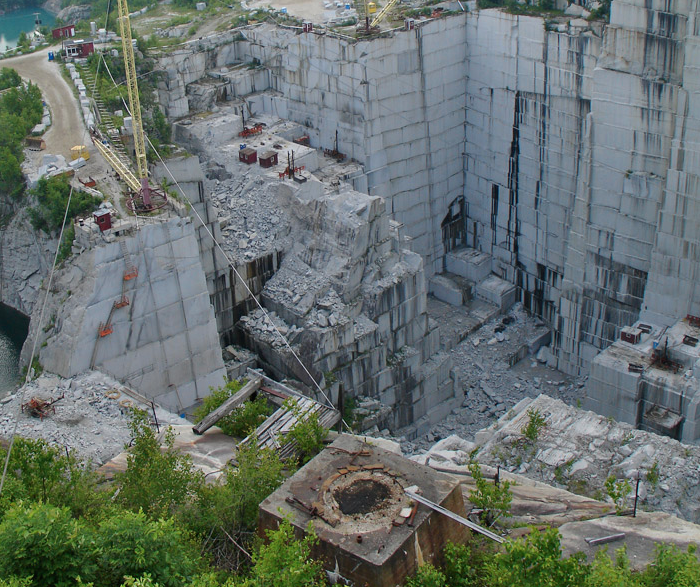 Natural stone in its transformation involves intensive labor. It must be extracted, then worked with infinite precision. Extraction in shaping the cost of labor is an important factor which depends on the origin of the stone and the country in which it is worked. Rocks are unique, like a diamond. A diamond starts out as a shiny rock that has to be cut and shaped. So too does your granite. You can view our line of natural stone suited to embrace your bathroom, kitchen, garden patio, dining, and living room here!